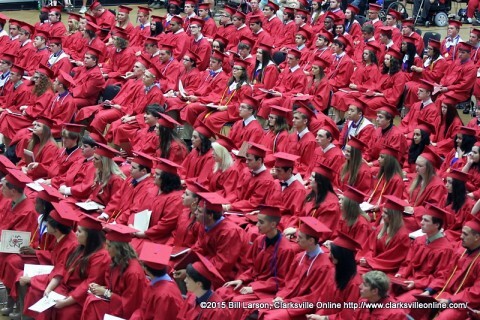 Clarksville, TN – On Friday, May 22nd, 2015, Montgomery Central High School held their 75th Graduation Ceremony at Austin Peay State University’s Dunn Center. It began at 4:00pm. 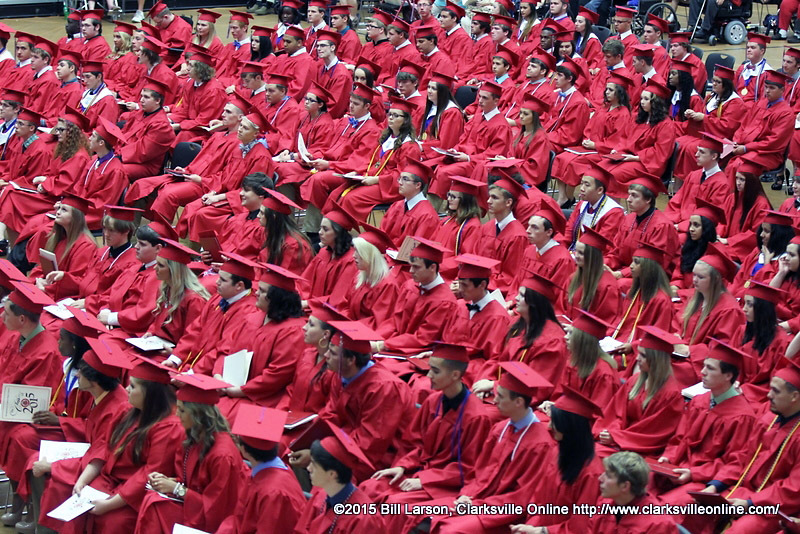 221 students walked the line and receive their diplomas. Class Valedictorian was Allison Schmittou and Lauren Tucker was Salutatorian. The Tennessee Senate Democratic Caucus has issued the following information though its weekly legislative report. Commendations were given via Senator Tim Barnes office to all high school graduates, recognizing their achievements and the support they have received from their families and friends.